At Western Orthopedics, we offer the best possible care and convenience to our patients. 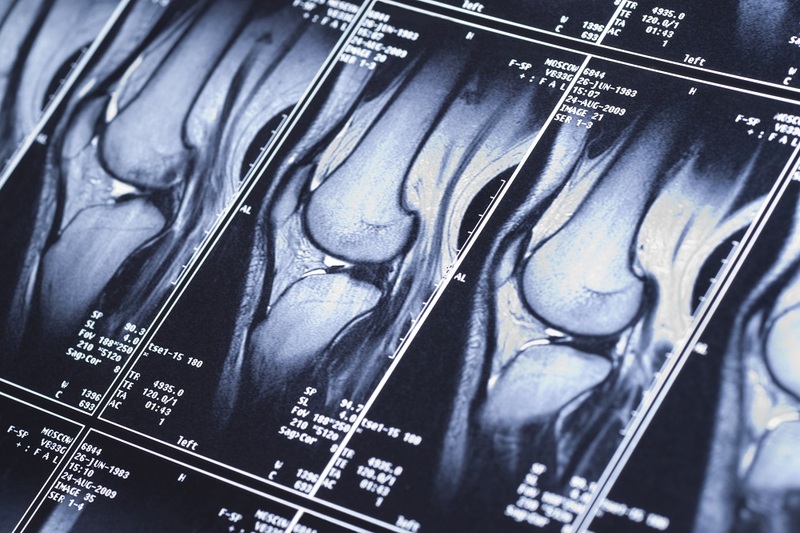 Radiologic imaging such as Digital X-ray and MRI are available on site at our practice. 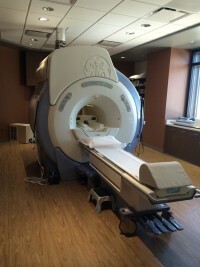 Our 1.5 Tesla MRI provides high quality and cost-effective imaging. Paired with our online PACS system, radiology reports are available usually within 4 hours after a study is done. With new technology and systems, we make this service more efficient and convenient for you.